Discoveries of toads are extremely rare in the United States, which makes this find even more special. A recently discovered new species of toad, the Dixie Valley toad, was found by a team from the University of Nevada, Reno. Photo by Mike Wolterbeek, University of Nevada, Reno. Over a painstaking decade, Nevada researchers surveyed a 190,000 square mile surface, on an ancient lake bottom that’s since become a desert. During the Pleistocene, that area was covered by shallow lake and marshes, but nowadays it’s one of the most arid areas in the US — only 1% of it contains water. It took them a long time before they could find the new species and establish their characteristics, but it was all worth it. 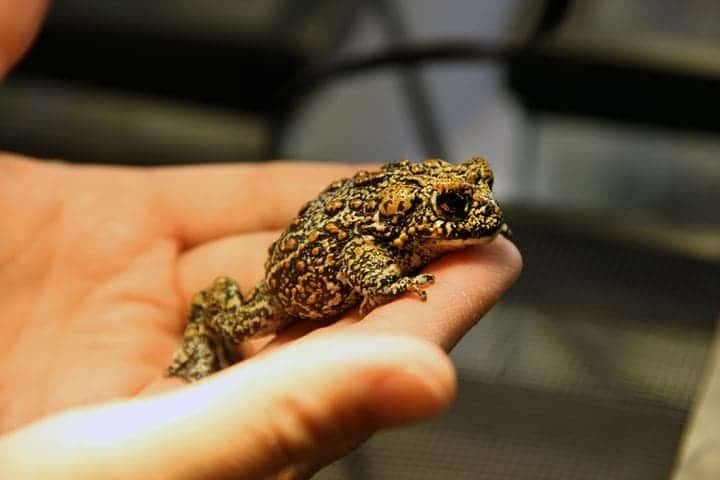 The three new species, Dixie Valley toad, Railroad Valley toad, and Hot Creek, are not connected to each other geographically, each found in different habitats. The initial objective of the survey wasn’t to identify new species, but rather to quantify biodiversity along the area. Finding new species was surprising, but it just goes to show just how much we’ve yet to discover. The new species resemble others, but using 30 “shape” metrics and DNA analysis, Tracy’s team was able to show that they really are new species. All three exhibit significant differences both from each other and from previously described species. A view of the Dixie Valley toad’s habitat in Churchill County, Nevada, about 100 miles east of Reno. (Photo: Patrick Donnelly/Center for Biological Diversity). The star of the show is definitely the Dixie Valley toad. This adorable little critter was found in Churchill County about 100 miles east of Reno. It only inhabits an isolated spring-fed marsh that covers only four square miles. This makes it highly vulnerable to any changes in that particular area. 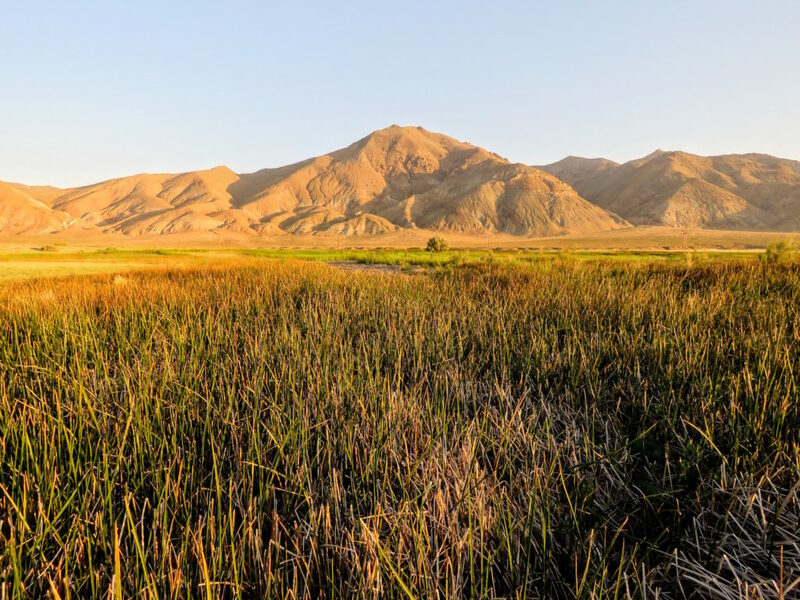 Notably, the Dixie Valley, where the toad was found, is hot and geothermally active — and one geothermal project is adjacent to that very marsh. The project is currently being reviewed by the Bureau of Land Management. If it gets the green light, the area will change significantly and this could threaten the newly found toad. Despite its limited geographical distribution, researchers weren’t really able to establish their numbers. The toads are perfectly concealed in their habitat — which is one of the reasons why they haven’t been discovered until now — and this makes counting them very difficult. Also, no matter how many there are, if the water runs out, they can’t survive. The other two species are in a similar situation — unknown numbers, very limited habitat. It’s an exciting discovery, but a very fragile one.